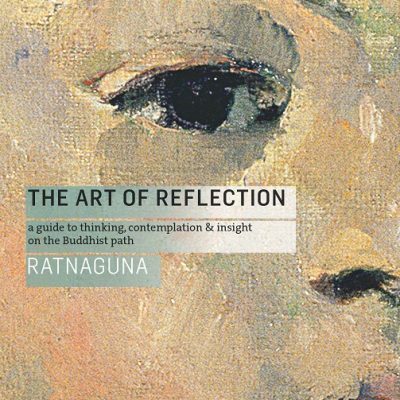 Ratnaguna is a member of the Triratna Buddhist Order and has been practising Buddhism for 35 years. 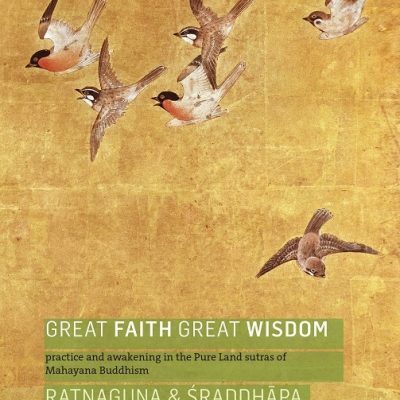 He was one of the founders of the Manchester Buddhist Centre and also lived and worked for some years in a study retreat centre in North Wales. 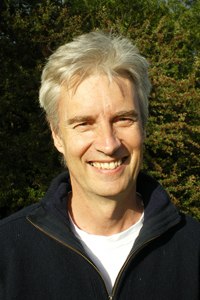 He now lives in Salford, where he is a director of Breathworks – a social enterprise organization that helps people who live with chronic pain and other long-term health conditions. 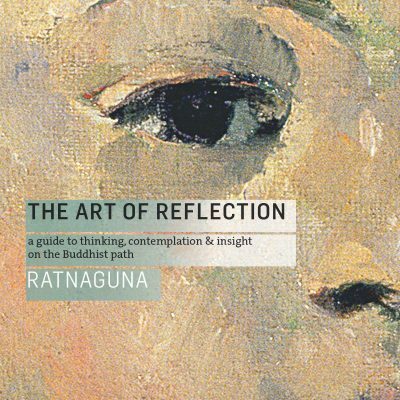 He also teaches at the Manchester Buddhist Centre and leads seminars and workshops at the other Buddhist centres in the UK and abroad. 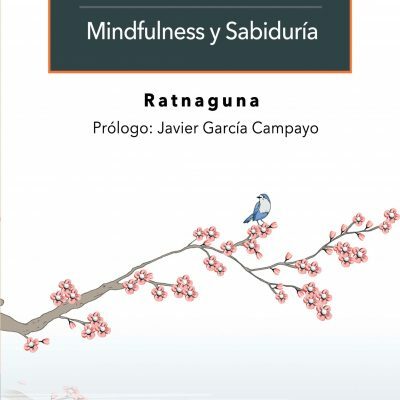 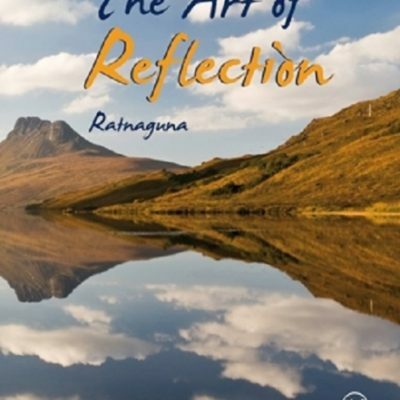 Ratnaguna is author of The Art of Reflection, published by Windhorse Publications in 2010.